Official contest rules for our Facebook giveaway are at the bottom of this post. Oh Inglewood. 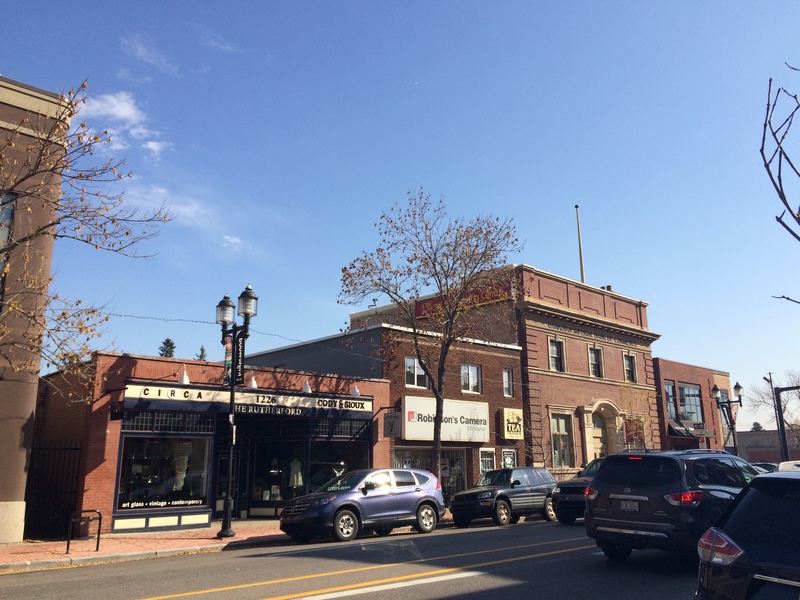 Officially named as such in 1911, Calgary’s oldest neighbourhood has ripened into a vibrant and eclectic hub of old and new, aged and fresh. 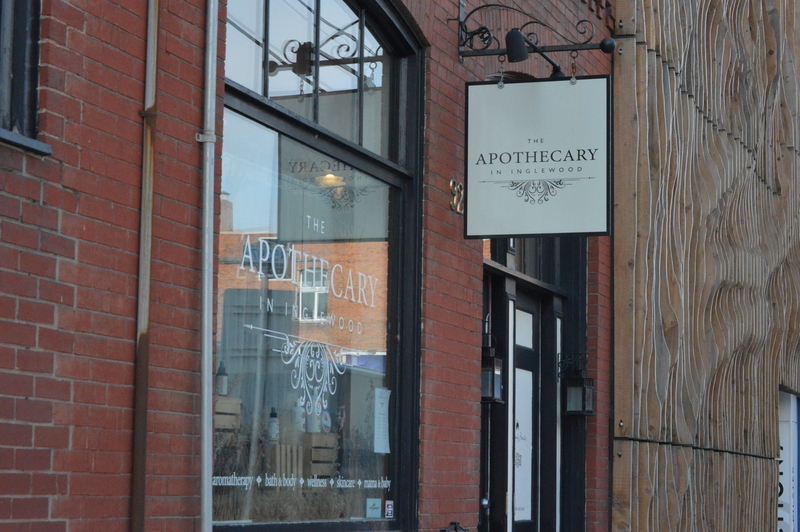 Walk brick pathways along charming storefronts filled with beautiful textures and savoury delights. A street over, the river slips by verdant forests. 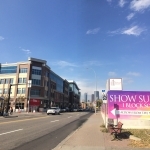 Peaking between buildings of 9th Avenue, a street that used to hold the title of Calgary’s main street, downtown’s towers stretch into a blue sky. Here, you are simultaneously at the heart of inner city living, in a close-knit small town and in the rustic outdoors. There’s a lot to see and do in Inglewood. 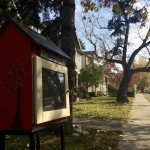 An arts and culture district with more than 100 shops and eateries, the community is also home to the Calgary Zoo, Inglewood Bird Sanctuary, Bow Habitat Stations, Inglewood Wildlands Park and Sam Livingston Fish Hatchery. 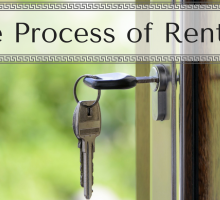 Thinking to join the ranks of the 4,000 or so residents of Inglewood? 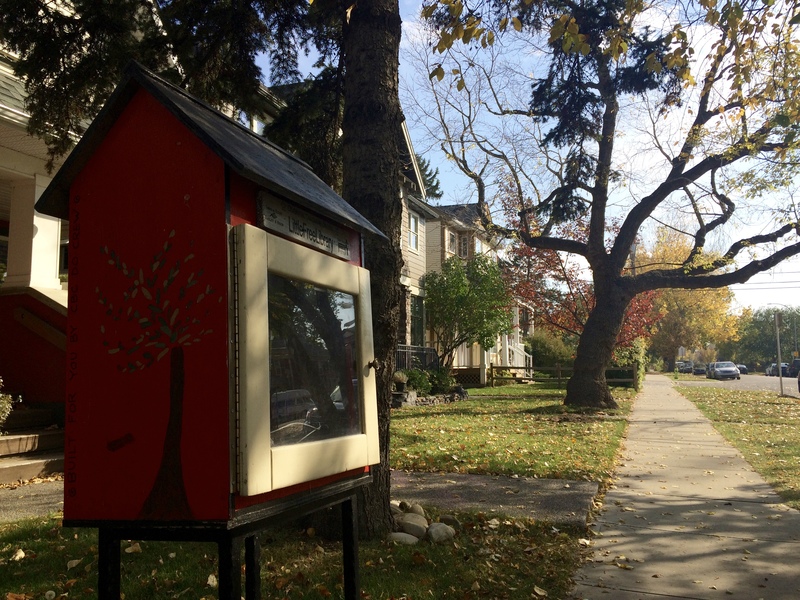 Or just want to indulge in Calgary’s oldest neighbourhood? 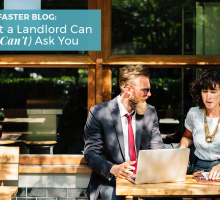 We took the time to roam the boutique stores and restaurants of Inglewood, talk to residents and capture some shots of this feature community – and trust us, what you see and hear here is only the beginning of inimitable businesses to visit and sites to see. Local Laundry is a modern and fresh apparel company devoted to making clothes that represent Calgary and its communities. Their classic apparel featuring modern YYC graphics are staple items for any proud Calgarian’s wardrobe. The founders, Connor Curran and Dustin Paisley, were inspired by the pride that people have in their neighbourhoods and communities, which is why they have jumped on board to help us celebrate the community of Inglewood. 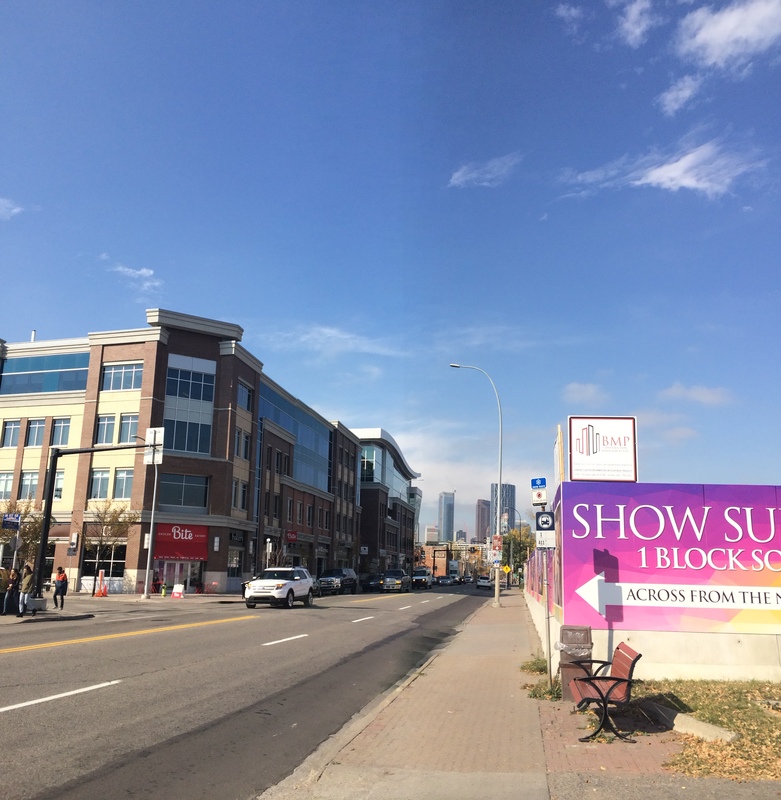 Local Laundry is dedicated to giving back to the Calgary community by donating 10% of their profits to local charities. We love the work they do! Use the discount code RENTFASTERLOVESLOCAL for 10% off your order at www.locallaundryapparel.com. The flagship location of a local Calgary business, Rosso Coffee Roasters in Inglewood came to fruition on the dreams and hard work of two brothers, David Crosby and Cole Torode. Rosso has amazing coffee, but even more than that is a nod to a local team doing direct fair trade sourcing and their own roasting. Enjoy a stellar cup of coffee and bask in their richly-coloured, sunny café on 9th Avenue. 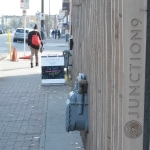 As you come across the iconic Inglewood bridge from downtown and hit 9th Street and 9th Avenue, you’ll find Junction 9. Named for more than the location, this wellness hot spot is a hub for community and achievement. Check out yoga, pilates and fitness in this community of supportive folks on their own journeys to better their wellbeing. 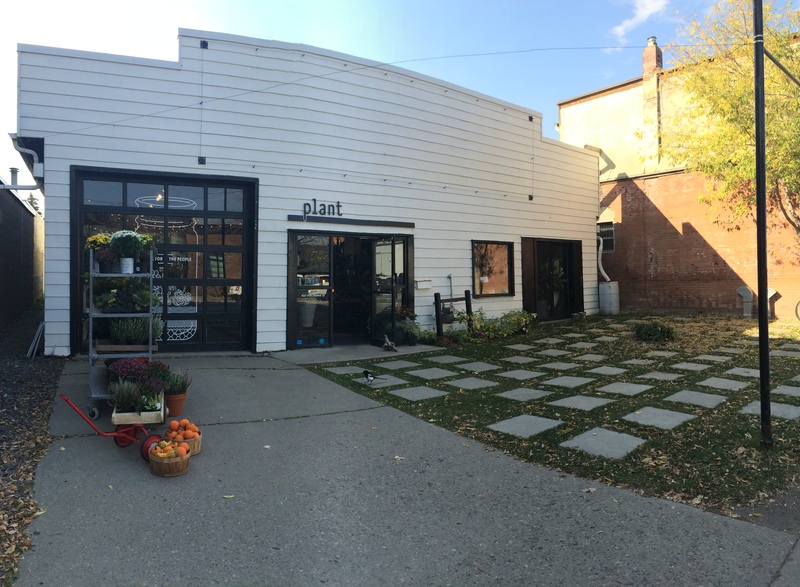 They also have a full-service café featuring some of Calgary’s favourites like Phil & Sebastian coffee and tea, True Buch Kombucha, Juice Because cold-pressed juice and Tea Trader teas. Started up by Kyle Chow, originally from Moose Jaw, Plant is the response to cold winters on the prairies – a chance to bring something beautiful, living and restoring into the home. This unique and undeniably cool little shop on 9th Avenue sells a selection of terrariums, indoor gardening and landscaping supplies, natural artwork, functional vintage goods and more. Most of their products are created in the store, including a growing line-up of holders that are unique as they plants they sell. They also provide workshops too. 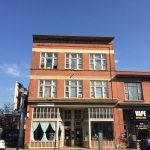 This fabulous independent grocer on 9th Avenue adds an element of modern to the area, but had humble beginnings as a small niche speciality store. 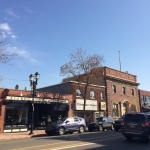 Now one of the best grocers and eateries in the area, Bite has everything including a fresh bakery, full-service butcher, organic and local produce, curated cheeses, specialty oils and vinegars. Stop in for groceries but stay for a delectable meal at the eatery. 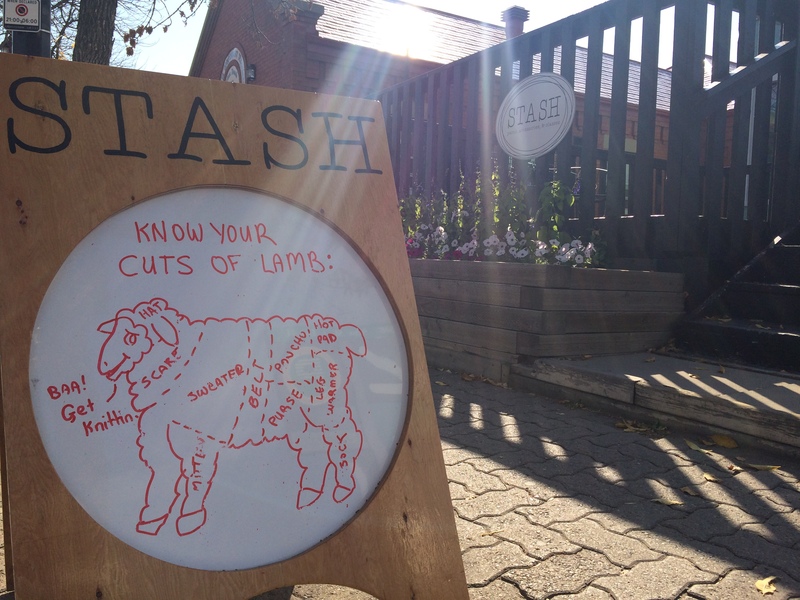 A niche store that is stocked on everything yarn, Stash is a charming house-turned-store that offers classes, a huge line-up of gorgeous products for the knitter and loomer, and a cool vintage place to check out when you stroll through Inglewood. 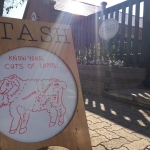 Veronica Murphy took over Stash in 2012 and immediately set to work on a vision of creating a multi-purpose, multi-craft learning and workspace. 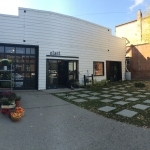 New and seasoned knitters alike definitely need to explore this great space and community. Inside a 1907 fire hall, this iconic neighbourhood pub has an audience of locals and city-wide Calgarians alike. This is not only a funky spot to hang and enjoy the historic décor, but they have a solid line-up of pub foods, a long list of beers on tap, and long-term staff who know what they’re doing. Outside are two patios and one is covered and heated. This unique store is a delight to the senses. 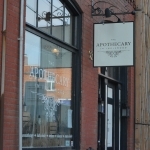 Carrying natural bath and body products along with over 80 essential oils, The Apothecary in Inglewood began when owner Jill Hawker finally set up shop after years of successfully creating and distributing her own brand of products – All Things Jill. Stop in to treat yourself to an aromatherapy gift and shop for teas, handmade cards and some other goodies. Ironwood is an all-ages outpost with live music, cocktails and upscale pub far in a low-lit setting nostalgic of old blues bars filled with smooth acoustics and good energy. In the heart of the community, this Inglewood staple resides in the old Gary Theatre and showcases over 300 shows a year. 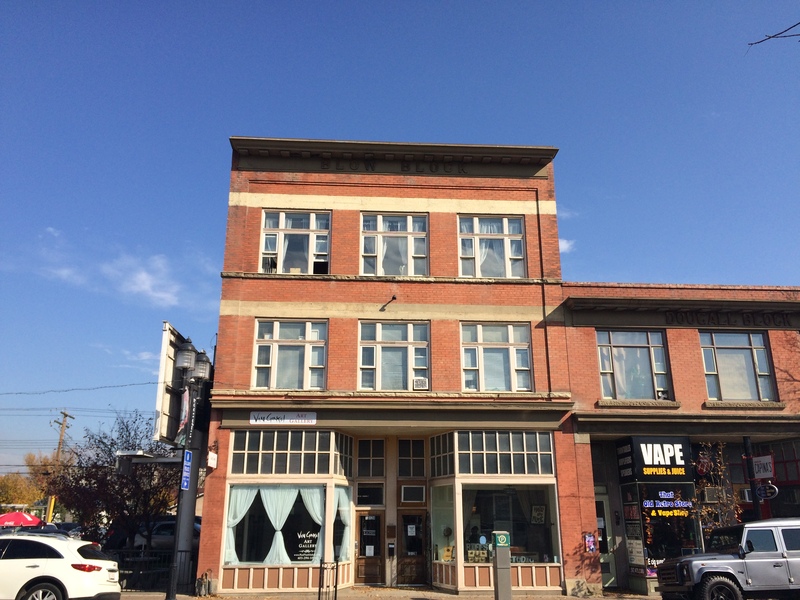 Rich in history and flowing with character, this is a must-see venue for Calgarians and visitors alike. Check out Open Mic night each Wednesday and Big Band Brunch each Saturday. 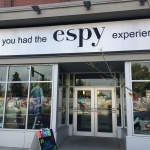 It’s no surprise espy founder and owner Megan Szanik was a Top 40 Under 40 in 2014 – she’s created a unique, local clothing experience and some seriously great charitable endeavours. 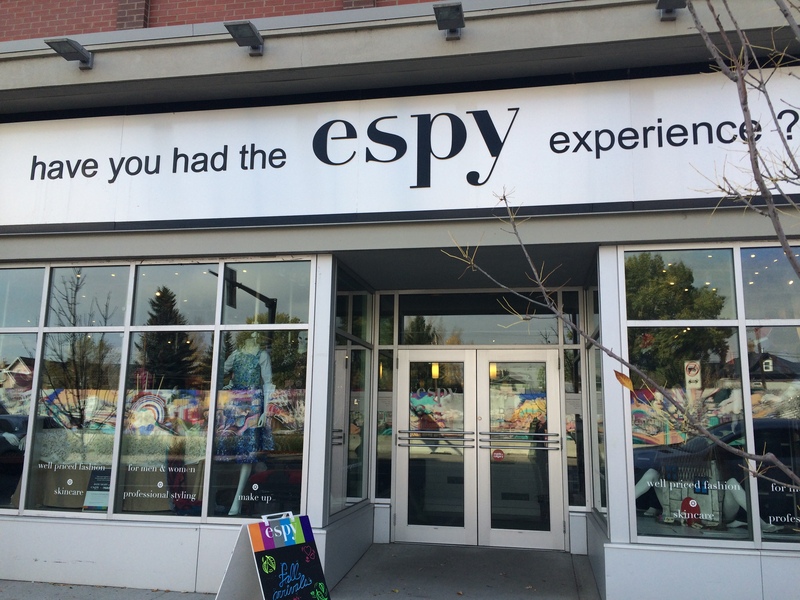 The espy experience for men and women is focused on styling, affordable fashion and community involvement. The designer boutique has a wide range of pricing and brands, and is staffed by professional fashion stylists. Be prepared for a warm welcome, truly useful service and some satisfying additions to your wardrobe. No purchase is necessary and winner will be chosen in random draw. Each comment gives one entry; multiple entries per person allowed. 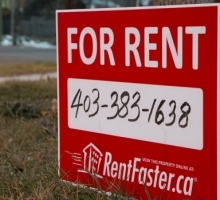 Contest is open to any Calgary resident over 18 years of age (or within 20km of Calgary). Contest is open until December 9, 2016 at 11:59 PM. 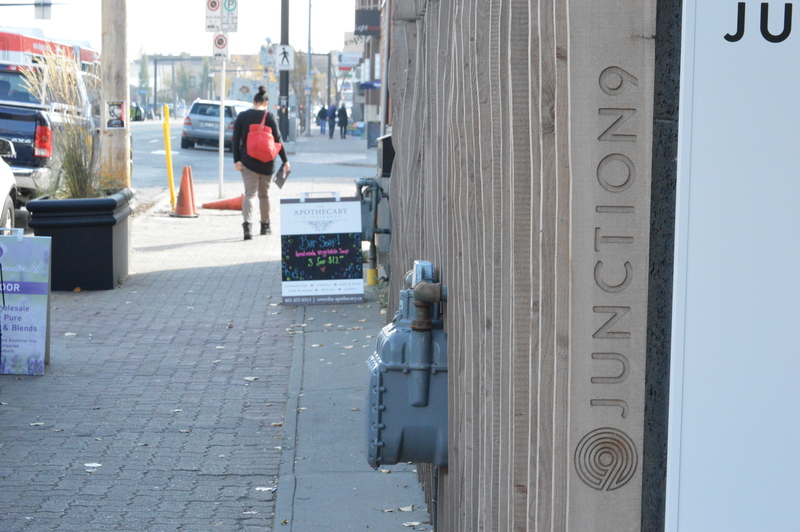 Prize includes $50 gift card to Rosso Coffee Roasters, $50 gift card to Plant, t-shirts from Local Laundry and a 5-pass yoga card to Junction 9. Approximate value of $250. No substitutes or cash replacement allowed. Skill-testing question required. Winner will be contacted via Facebook within one week after contest close and has one week to respond to claim prize or a new name will be selected. Odds of winning depend on entries. Gift basket will be delivered by hand to winner’s address by December 31, 2017.